Fairy tales have never been more irreverent or subversive as Hansel and Gretel learn to take charge of their destinies and become the clever architects of their own happily ever after (goodreads.com). I haven’t had a chance to read very many fairy tale retellings, but when I cam across this one at the bookstore it looked fantastic, so I thought I would give it a try. I am so incredibly glad I did. Through this book we follow Hansel and Gretel as they jump from fairy tale to fairy tale in order to run away from their parents and attempt to find better ones. I remember reading Grimm Fairy Tales a couple of years ago so it was interesting to see where Hansel and Gretel would fit into all of these stories. I cant be sure I have all of them, but the Fairy Tales retold here include “Faithful John (Johannes)”, “Hansel and Gretel”, the “Seven Ravens”, “Brother and Sister”, “Robber Bridegroom”, and “The Devil with the Three Golden Hairs”. I’m not sure if the last few chapters are based upon any of the known Fairy Tales, but if you know it please let me know because I would like to read the originals. Once I started reading I was captivated in the author’s storytelling. 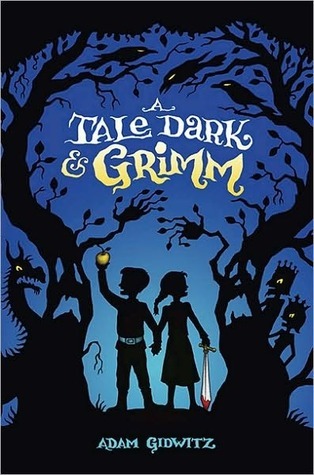 He stayed almost 100% true to the actual Grimm Fairy Tales, which really surprised me especially because this is supposed to be a children’s book. I think the original tales are a little to grim for young children. If you have ever read the original tales than you know what I mean. There are instances where children get their heads or fingers cut off, as well as cooking someone alive in an oven or having your soul removed and being chopped into little pieces and eaten in soup. Not really the kind of story for very young children. I would say at least 10 or 11 and should probably still be read together. There are lessons within each chapter and an overall one as well, which is another great reason to read the book together. Gidwitz did an amazing job with his story and I couldn’t believe how well he incorporated Hansel and Gretel into each story. It was like they were actually meant to be in it! I was surprised at how quickly I finished the book. It is easy to read, but the author doesn’t dumb anything down even when his audience is children. Also, the pace of the book is fantastic, with lots of action and nail-biting moments! A great page turner! Its serious, funny, sad, exciting, and engaging all at the same time. 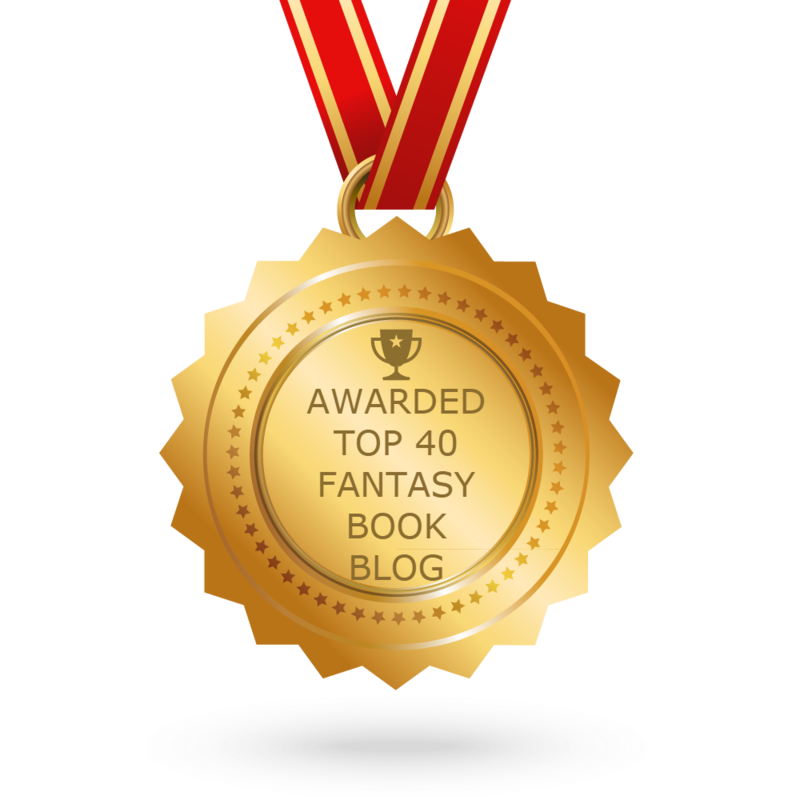 I think you will really adore this book, especially if you love fairy tales! I really enjoyed all the characters in the story, but because of what happens to many of them you probably don’t want to get overly attached. The narrator does a pretty decent job of explaining this to you! However, it is still hard not to! From the beginning I really cared for Hansel and Gretel and they mature so much as the story goes on as they are thrown into rather difficult situations. They are well developed for such a short book. The side characters were also great! All the people they ran in to who attempted to take care of them had different personalities and you either liked or hated them right away. This was great character development especially because you only see most of the characters for a single chapter. The writing in this novel is spectacular! I liked how the narrator would interrupt the story without actually disturbing its flow. It reminds be a lot of the narrator in A Series of Unfortunate Events except this one is a lot less annoying and the interruptions are shorter. This is a great fairy tale retelling and a lot different than other ones I have read or heard about. If you adore fairy tales than you must pick up this book and give it a try because I am sure you will love it. I caution parents to read this book ahead of time to see if it would be appropriate for your child to read on their own, otherwise I suggest reading this story with them. It may be a little too scary/gory for very young readers. I believe that anyone 10 and older could probably handle the book. Its a great story and I can’t wait to read others written by this author.